An extensive range in metric and imperial is supplied in the following materials, Nitrile, Viton, Ptfe, Silicone, Epdm and Polyurethane. e clips and bearing retention rings. Gentech is familiar with the majority of manufacturers. In many such cases it is possible to have them refurbished. For easy identification e mail photographs and discussion with our technical staff often provides us with sufficient information to deal with your requirement. 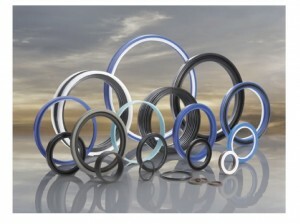 bearing rings, gland seals and wiper seals. Over the years Gentech have been involved in many projects to create rubber/metal components over a wide range of industries. Mouldings have been created for the most obscure applications we really do believe that whatever the need Gentech can provide a sustainable answer. If your individual efficiently leaves smoking cigarettes, have https://justbuyessay.com/ confidence, it isn’t due to these guidelines.